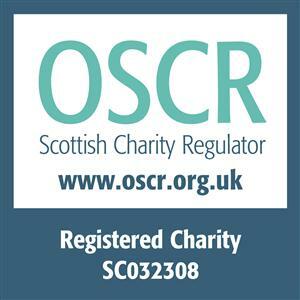 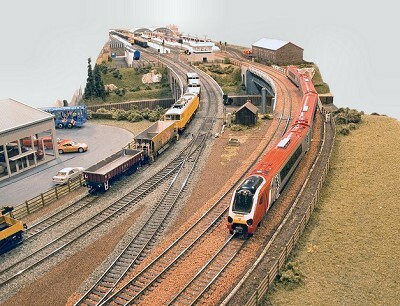 On 1st April 2019 the Perth & District Model Railway Club became a member of the Scottish Model Engineering Trust and is locating to a new clubroom at the Wester Pickston Railway about 3 miles out of Methven in Perthshire. 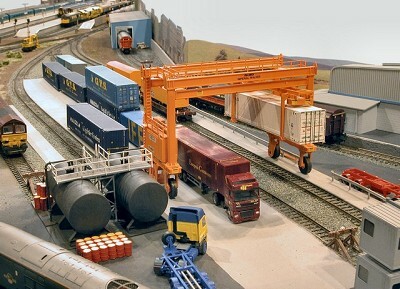 We have a busy diary planned for 2019 with visits to a number of exhibitions around the country. 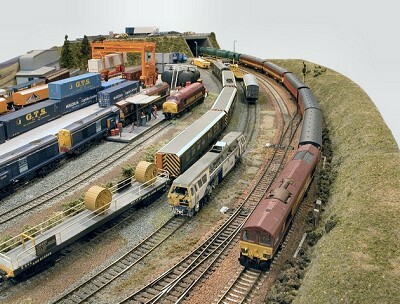 In addition to visiting exhibitions, as a member of the Scottish Model Engineering Trust we will be displaying some of our layouts at the Public Open Days run by the Trust over the Spring and Summer. 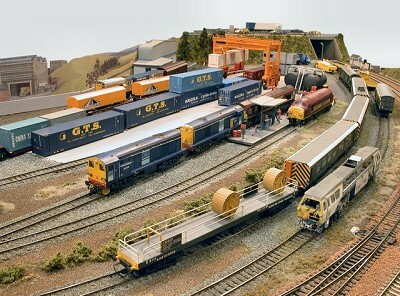 The open days are an incredibly popular attraction for all the family. 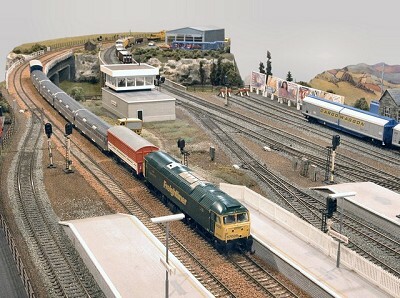 Why not come along, talk to our members and also enjoy rides on Steam and Electric trains at the same time. 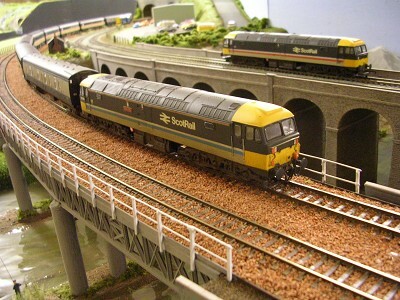 29th & 30th June – A Celebration of Model Railways, Dewars Centre, Perth – featuring ‘Almond Bridge’ from our club.